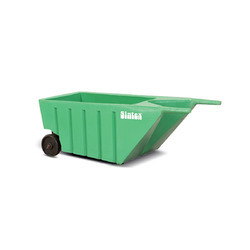 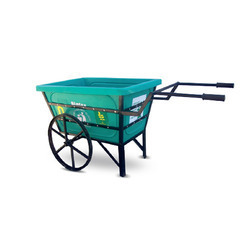 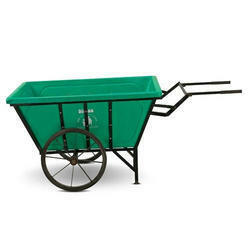 Our range of products include hand cart, two wheel hand cart, waste bin hand cart, heavy duty hand cart and heavy duty wheel barrow. 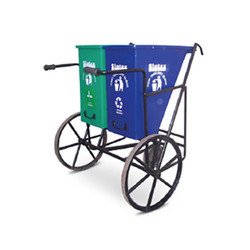 We are offering Two Wheel Hand Cart to our client. 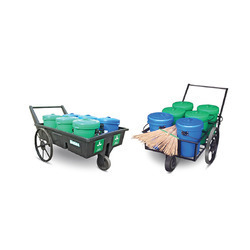 Looking for Industrial Hand Cart ?